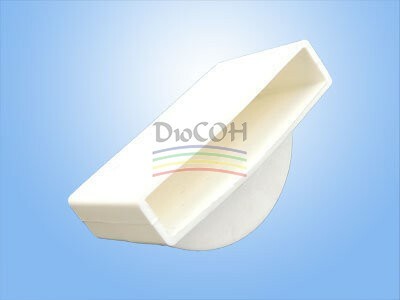 For installing a lamella with cross section up to 51 x 9 mm. It provides one degree of freedom to lamellae- up and down, vertical axis. It is to be fixed to a wooden beam with pneumatic clamps, drywall screws, nails, etc.